I've had my Bodyguard a few months, and have shot about 100 rounds through it. It performed flawlessly, and was relatively easy to break down and clean. 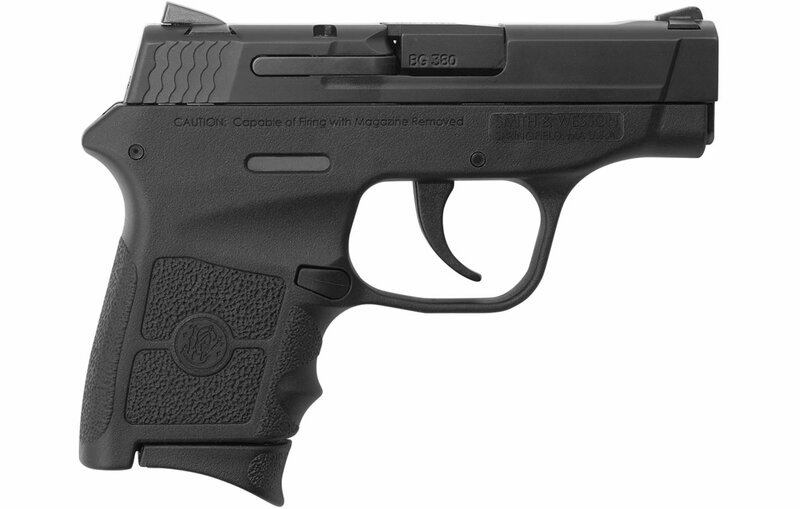 There is very little recoil compared to other 380s I've shot, and its overall a fun gun to shoot. My favorite feature is how compact and lightweight it is. I can carry it all day long and sometimes forget I have it on. I use an OWB holster, and the gun isn't noticeable wearing only a T-shirt. By contrast, a S&W Shield and Beretta Nano both printed, and the weight made them uncomfortable after an hour or more. 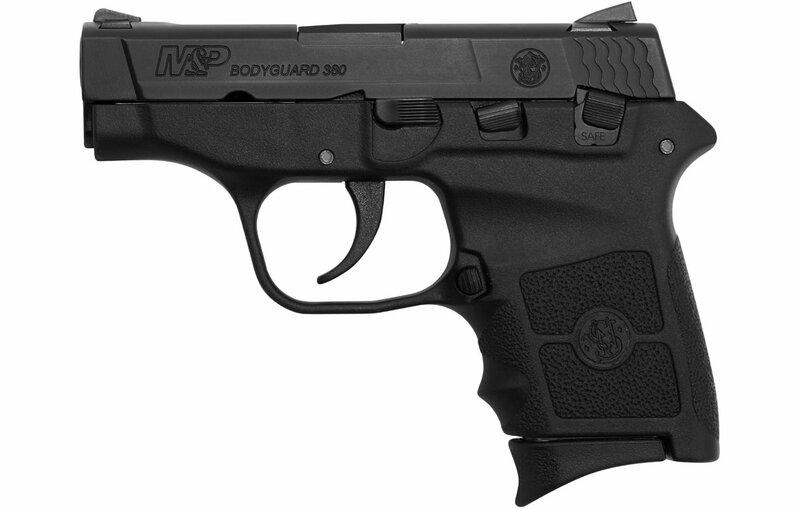 The Bodyguard is a reliable and comfortable everyday carry gun.